Missed the event? 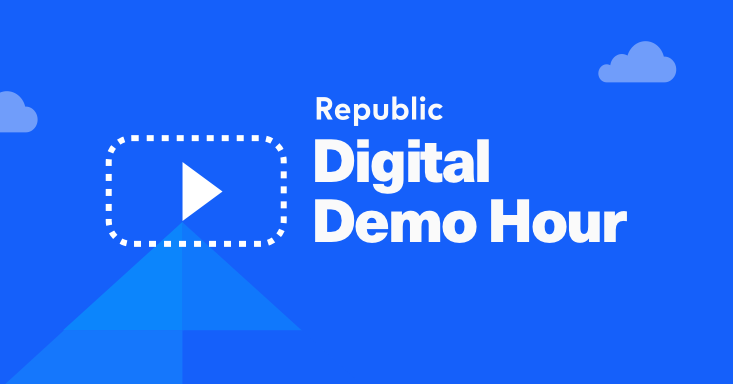 View our Digital Demo Hour #2 here. (05:40) - The investor pitch of RMR Laboratories where CEO Michael Lui discusses RMR's innovative cannabis delivery technology and business model. If you like what you hear, consider investing in his company. (35:35) - CoinList's co-founder Paul Menchov’s provide his 101 overview on the crypto-currency industry.